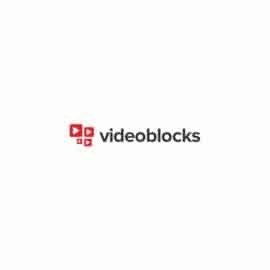 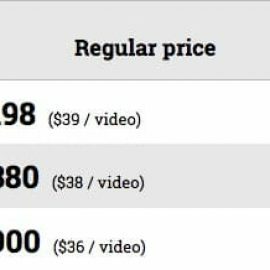 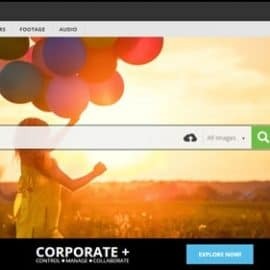 Search and compare stock footage agencies based in what you need to buy and how much you want to spend. 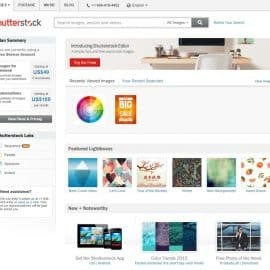 You would be stunned at the variations in price, licensing terms and content at all the different stock agencies. 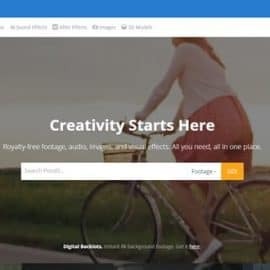 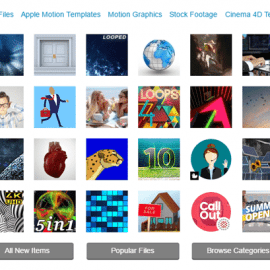 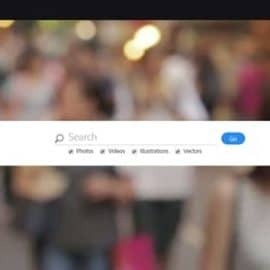 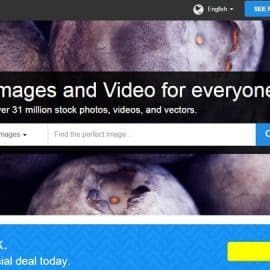 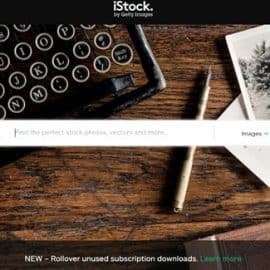 Here you will find the best deal across the top stock footage providers and detailed reviews of all the Best Stock Footage Sites, like Shutterstock, iStock, Getty Images, Adobe Stock, Pond5, Videoblocks, and many more, evaluating the offer that best suits your content requirements and your pocket.